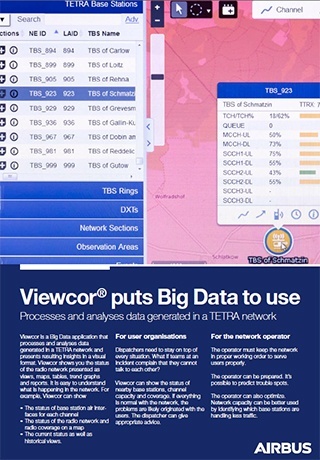 Viewcor collects, visualizes and analyzes TETRA network data in real time. 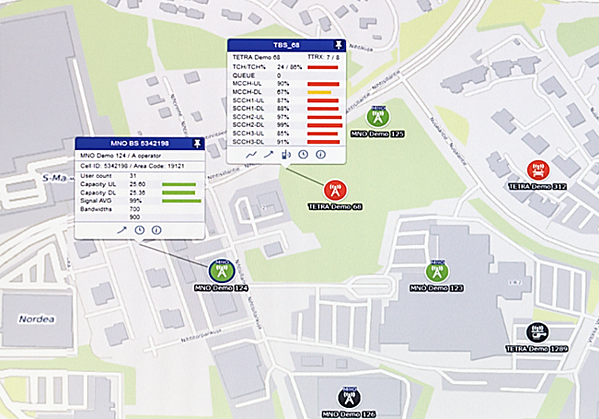 Viewcor can can show the status of the radio network presented as maps, tables, trend graphs and reports. It is easy to understand what is happening in the network. the current status as well as historical views. Viewcor provides visual information that helps people in an emergency centre and those who manage operations make the right decisions. Dispatchers need stay on top of every situation. What if teams at an incident complain they cannot talk to each other? The dispatcher can see the status of nearby base stations, channel capacity and coverage. If everything is normal, the problems must originate with the users and the dispatcher can give apporpriate advice. The dispatcher can also see which groups are generating the most traffic. If there’s too little capacity, the dispatcher can combine some groups. Cleverly, Viewcor can warn of imminent congestion. 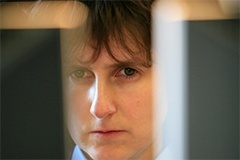 The dispatcher can instruct the users, or cut off one-to-one calls if necessary. Alternatively, they can activate reserve capacity at a base station. The level of coverage at the incident area is also shown. If needed, the dispatcher can send out a mobile base station to help the situation. The operator must keep the network in proper working order to serve users properly. In addition to our current network management systems: NetAct, NetBoss XT and Elmo Element Monitor, Viewcor can be helpful to operators as well. One operator has already used Viewcor during major events, including an important soccer game where 2,000 police officers provided security. The operator can check where radio access needs to be improved. The operator can be prepared. It’s possible to predict trouble spots that may cause user organisations to complain. If possible, the operatory can fix the issue before any complaints are made. The operator can optimize. Network capacity can be better used by identifying which base stations are handling less traffic than they are dimensioned for, enabling capacity to be re-allocated elsewhere to meet demand. 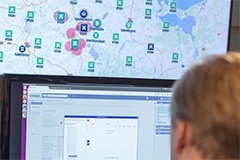 Controlling service quality is a new challenge for the service operator when Mobile Network Operator (MNO) networks are involved. Viewcor solves this by providing service quality analytics and visualizing the network’s service level. The provider of critical communications services will stay up-to-date on the level of service quality that users experience. Reporting based on Viewcor clients in user devices. No integration with the MNO network needed.